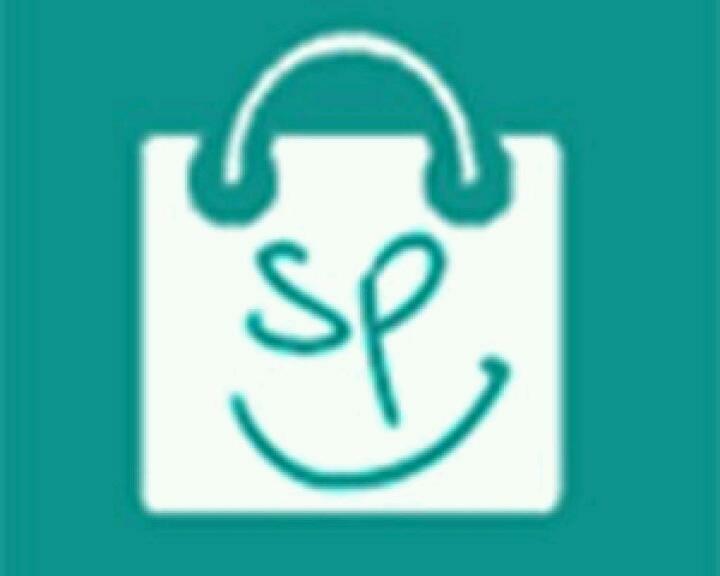 Hi guys, we are back with Biggest loot of the month and app name is ShoppingPost. Its giving 25 rs on sign up for using our refer code and 25 rs per refer, Biggest part is you will get your referral earnings in Paytm Wallet and the superb part is you will be getting paytm cash for every bill upload of Online shopping you upload. 5. Now click on next, You will be into home page of app. 6. Now Also Verify your email id. 7. Now Lets Earn More Follow Below Steps. ▪ You Will Get SIGN UP Bonus Only successful 1 st Bill upload so do’t forget to upload your Bill. 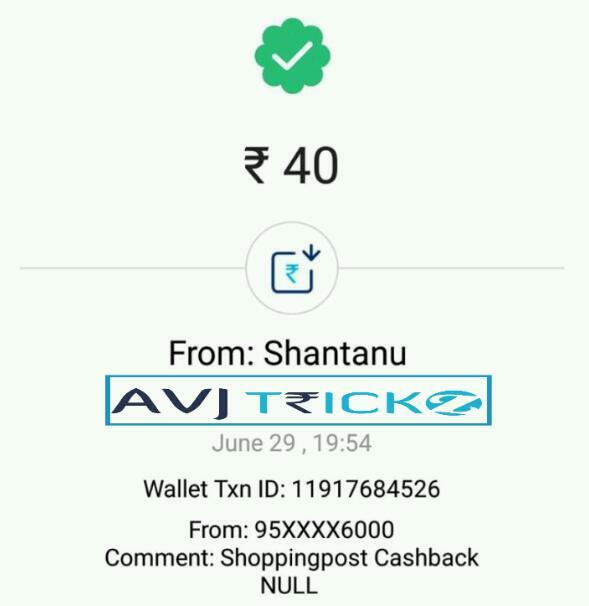 ▪ First Check How Much You Get On Bill Upload By clicking Gift option. ▪ Now First come On App Home Screen. ▪ Now click on + icon at bottom right corner. ▪ Now search for the item you purchased and select the item. ▪ Then Upload the invoice of the product or scan the invoice of product. ▪ Thats it you will get 25 rs paytm cash this time. ▪ Now Repeat This Process each time You Get Rs.10 ,Rs.30 up to Rs.40on every successful Bill Upload. ▪ You Can Earn Rs 25 Per Friend By referring Them. ▪ Paytm cash Credited When They Upload Bill successfully Only. ▪ Now Tap on Invite and Earn. ▪ You will see your refer code there. ▪ Share it to your friends and both of you will get 25 Rs On successful Bill Upload. ▪ Not only that you will get more cash if you upload more invoices. ▪ Earn on every friend who joins using your refer code. ▪ Money will be credited after your friend uploads an Invoice and verifies it. ▪ Money will be credited within 24 Hours. ▪ Do not try to use any unlimited tricks or else you will get banned.